LONGMONT, CO – Three representatives of the Longmont Performing Arts Initiative attended the Longmont City Council Retreat on Friday, May 18, 2018 in order to address City Council about the need for a cultural and performing arts center in Longmont. City Council’s Retreat was held in the community room of Fire Station #5 in Longmont, at 617 Barberry Street. 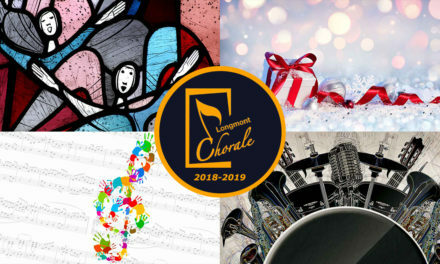 In speaking order were: Bob Balsman, President of the Longmont Chorale, Judith Watson, member of the Longmont Symphony Orchestra Board of Directors, and Elliot Moore, Music Director of the Longmont Symphony Orchestra. Each spoke about various aspects of the need for the facility during the time allotted for the ‘Public Invited to be Heard’ agenda item. The following is the text of each of the brief addresses given at the City Council Retreat by the representatives of the Longmont Performing Arts Initiative, followed by instructions about how you can support the construction of a dedicated cultural and performing arts center in Longmont! Hello, my name is Bob Balsman, and I am the President of the Longmont Chorale. I also represent the Longmont Performing Arts Initiative. 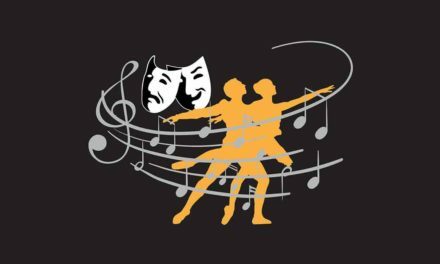 We are a group made up of Longmont’s major performing arts organizations. Hundreds of area residents and students are members of our groups, and thousands more support our groups and attend our performances. Our member groups have a history of serving Longmont through the performing arts going back decades, as far back as the 1930’s. Over the past year, we’ve been collaborating to bring a unified voice in support of the performing arts in the greater Longmont community. 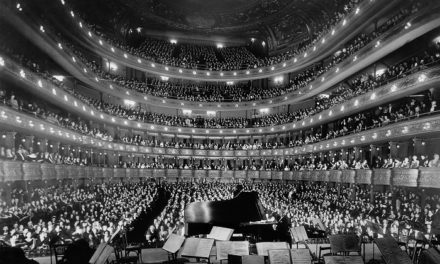 Each of our member groups are very grateful for the venues which graciously accommodate our performances. 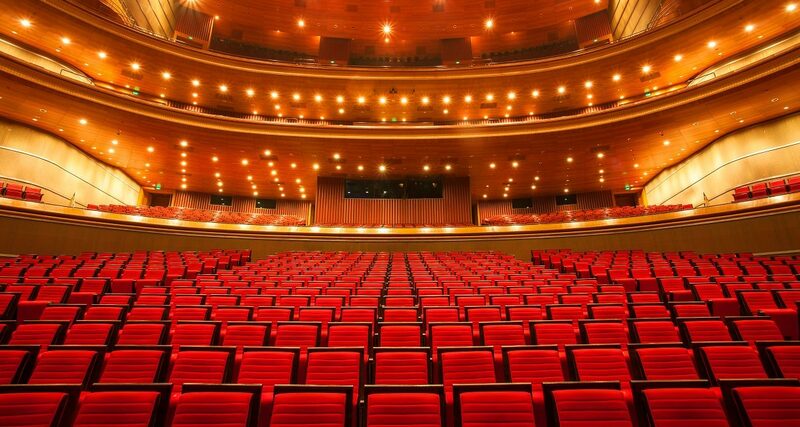 However, because none of these venues are meant to host the performing arts as their primary purpose, each group faces various issues, such as scheduling around the primary activities of our venues, stage and audience capacity as well as other aspects of the facilities, parking, and so on. Additionally, there is currently no suitable venue in Longmont for regularly attracting regionally & nationally known talent. Such a venue could greatly benefit the community financially as well as very positively enhance its image. It would be a source of pride for the community. To solve the venue issues of our local performing arts groups and make them most effective in reaching the community, and to attract regionally and nationally known talent to Longmont on a regular basis, we envision a dedicated cultural and performing arts facility in Longmont. To further benefit the community economically and make the facility even more attractive to Longmont residents and people from other communities, new convention center space and a new hotel could be co-located with the facility. We believe that the need, support, and timing are all now in alignment for Longmont to engage in a public-private partnership to build a beautiful cultural and performing arts center which will represent the greatness and ingenuity of Longmont and become the physical symbol for our civic pride. My name is Judi Watson. I am a board member of the Longmont Symphony Orchestra and a participant in the Longmont Performing Arts Initiative. My purpose in speaking to you today is to make the case for how a dedicated space for a Cultural and Performing Arts Center will impact the local economy. On the local level, $31.47 was spent per person, per event, beyond the cost of admission. One-third of attendees (34 percent) were not from the county in which the arts event took place. Event related spending by “out of towners” was more than twice that of their local counterparts. How these centers were and are financed? What mistakes have they made? Most important, what are the secrets of their successes? All of the venues we looked at had their own individual difficulties and solutions to those problems. We are interested in avoiding their mistakes and capitalizing on any successes we glean from that research. A vibrant arts community not only keeps residents and their discretionary spending invested in the local economy, it also attracts visitors who spend money and help local businesses thrive. A final statistic: in 2018, The National Endowment for the Arts found that the arts contribute more than $760 Billion dollars to the U.S. Economy… more than agriculture, transportation and warehousing combined. We can only conclude that nationally, as well as locally, the arts contribute in a meaningful way to the economy. We believe that a building, dedicated to the cultural and performing arts would take advantage of this opportunity. My name is Elliot Moore, and I am the new music director and conductor of the Longmont Symphony — I also represent the Longmont Performing Arts Initiative. 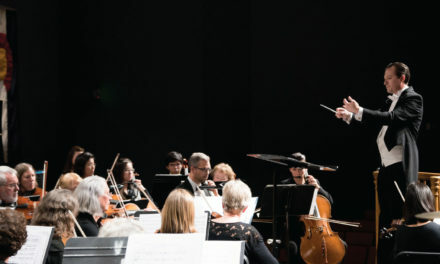 Part of my job as Music Director is to have a vision for the Longmont Symphony and to see how the symphony’s future ties into the future of Longmont. It is no surprise to anyone here that our future is bright – but I believe that as we Envision the future of Longmont, we must hold on to our authentic story of how we got here. In many ways, I think that we are a practical bunch… we own our water, power and internet. But all of these things are hidden underground – literally – you cannot see them! One can drive through Longmont and never know the incredible history of ingenuity behind making Longmont the amazing city that it is. However, just because we have shown practical ingenuity, doesn’t mean that we don’t value things of beauty. Quite the opposite, in fact: attendance at the symphony is up well over 100% this year, the Longmont Chorale is bursting at the seams, Centennial State Ballet is thriving, our visual arts community is vibrant. You have heard my colleagues speaking passionately about the need, impeccable timing, and the possibilities that exist for funding such a facility. What I find equally compelling is that our ideas are aligned with countless goals expressed in the 2015 City of Longmont Comprehensive Plan Envision Longmont. A cultural and performing arts facility will encourage future growth and enhance the quality of life for our citizens. Such a facility would absolutely reinforce the City’s identity; in fact, I would hope that the architectural esthetics would be the defining image of the city’s greatness – it would be practical, historically relevant, and state of the art. Yes, people want good dining experiences — but they also want quality cultural experiences in a space that is designed to bring those exceptional live performances into relief. No other community is as well situated to build the best performing arts space in a 50 mile radius than we are here in Longmont; the time to act is now. As we talk about public-private partnerships, it is worth mentioning that I have spoken with some of our major funders, who have not only conveyed to me their desire to be major financial backers, but have alluded to their colleagues’ willingness to financially support this project. To reach a Longmont Performing Arts Initiative member for further discussion on this or other topics, please use the form on the Contact Us page to send us a message. Please share this message with family and friends using the social media icons on this page. Thank you for helping to spread the word about the Longmont Performing Arts Initiative and Longmont’s need for a dedicated cultural and performing arts center!